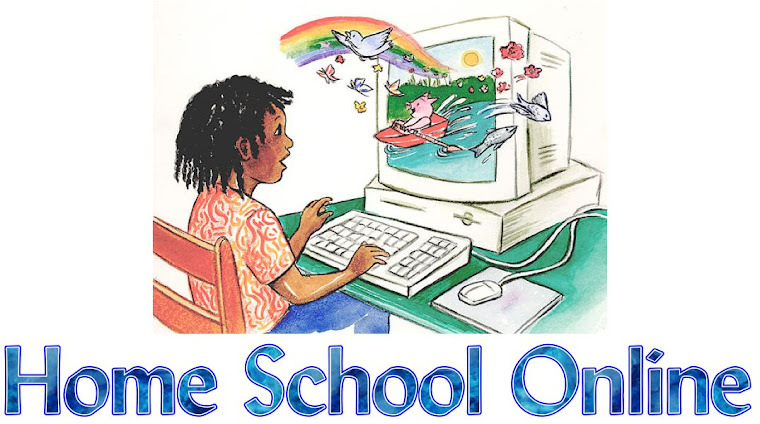 Home School Online: Who's The Boss? It's important for kids to have practice making wise decisions, but most families have some items that are not negotiable . . . "rules" or expectations for the children that are never seriously open for debate. Because homeschooling falls under that definition in my own family, I've been surprised at the number of parents who allow their students to make the choice. A number of scenarios have been discussed on the Time4Learning parent forum over the past several years. Students who were initially enthusiastic about being removed from the public school system suddenly become dissatisfied with homeschooling, or children who have always been homeschooled become curious about other options. A few homeschool moms have simply asked for support for coping with their own adjustment to their child's choice to return to public school, without seeming to consider that the mother has a choice in the matter, too. A recent subject line was When One Wants to Homeschool and the Other Doesn't. I've seen questions about what a child "wants" lead to conflict on some message boards. The amount of choice children are allowed can be a sensitive subject. Several members usually pop in with some version of "I'm the parent and I know what's best", while other members advocate a less authoritarian role. I was pleased to see this question handled with tact and humor. The parents involved all seemed to respect the others' differing opinions. Public school is the default choice for the majority of families. Something dramatic must occur to cause them choose the homeschooling option. My family has made homeschooling its default, and something dramatic would have to happen for our children to be enrolled in government school. All students, no matter how they are educated, will express dissatisfaction at some point. My kids generally see the advantages to their home education, but each has had moments of wishing they were like the other kids. I believe my husband's and my confidence that we've made the right choice has been comforting to my children during these times, and has helped to keep conflicts to a minimum. My friends include committed homeschoolers, those who are homeschooling only one of several children, those who homeschool until their kids enter high school, and an off-and-on homeschooler who allows her daughter to decide, each year, whether she wants to attend public school or study at home. Who makes this type of decision in your family? How much choice do your children have? Does the child's age affect the amount of input your child is allowed? Do you give the desires of a child who is in kindergarten as much consideration as you do to one who is in eighth grade?